Opt in to our newsletters for a special thank you! Want to continue receiving info about our publications, our reader contests, and travelling in Western Canada? Then opt in to our Experience Travel Guides newsletters! As a thank you for keeping up to date on all we have to offer travellers, tourists, and adventurers, everone who opts in by September 23 will be entered in a drawing to win 2 Ultimate Explorer Passes. 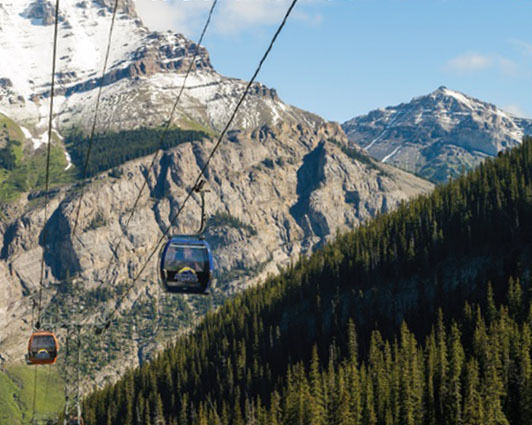 They provide free admission on the Banff Gondola, Banff Lake Cruise, and Glacier Adventure with the Glacier Skywalk and are valid til October 16, 2018. Each pass is valued at $192 Cdn. We’ll draw 1 name out of those who opt-in by 11:59 September 23rd, for 2 passes. We’ll make the draw on the 24th and mail the passes to the lucky winner straight away so they still have time to use the passes by October 16th. We are running exciting contests again for 2018-2019. This year, we also brought back the Honeymoon Contest, with a new option for entry. As before, you can submit a photo of you and your partner for one entry method. We also added the option to email us (hannah at cmipublishing dot com) with a reason why you need this getaway. 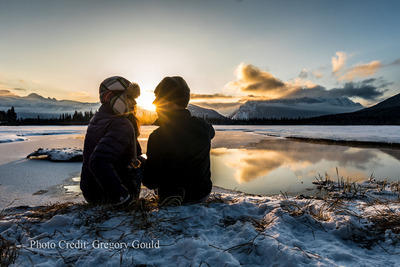 You’ll find our 2018-2019 Experience the Mountain Parks guide live online. It’s full of maps, helpful articles and stories, and compelling images. 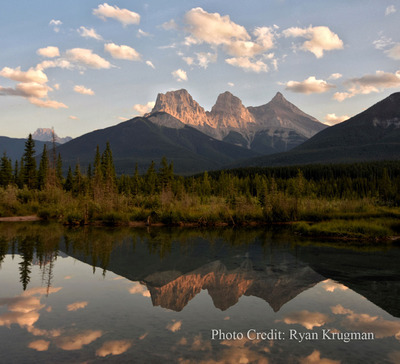 As you explore the Canadian Rocky Mountain Parks in the upcoming year, make sure to take some photos to submit to our EMP Photo Contest. We’ve already received some fantastic entries like the one below. Our judges will choose two top photos. 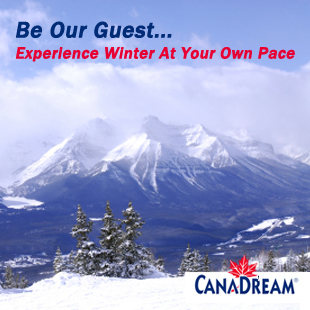 The grand prize is a three night Sunshine Getaway, and the second prize is a one night Stoney Nakoda Getaway.